The Spy Who Knew Me at The 2018 Awareness Festival — A.B.L.E. We're headed to Hollywood! A.B.L.E. 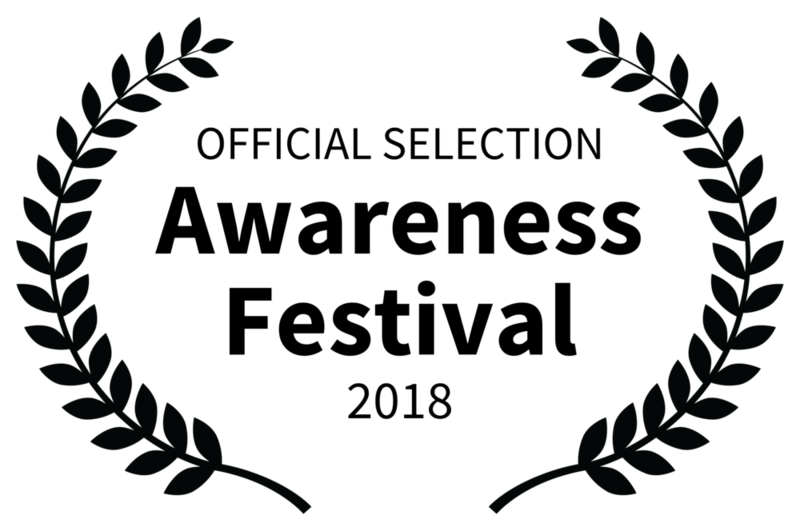 's feature film, The Spy Who Knew Me is an official selection for the 9th Annual Awareness Festival in Los Angeles. The Spy Who Knew Me is a one-of-a-kind adventure featuring an ensemble cast of 20 actors with Down syndrome. Actors collaborated with a professional film crew and teaching artists to create this unique spy movie. A riff on the classic spy-adventure genre epitomized by James Bond, The Spy Who Knew Me follows super spy Tabitha Link and the ladies of the all-female agency U.N.I.T.E. After receiving an anonymous tip, Tabitha winds up at the scene of a jewelry heist where she sees a familiar face from her past. She and her fellow spies must race to find the connections between a series of thefts, a top-secret military experiment, and several missing operatives before they lose themselves completely to the evil organization E.C.H.O.